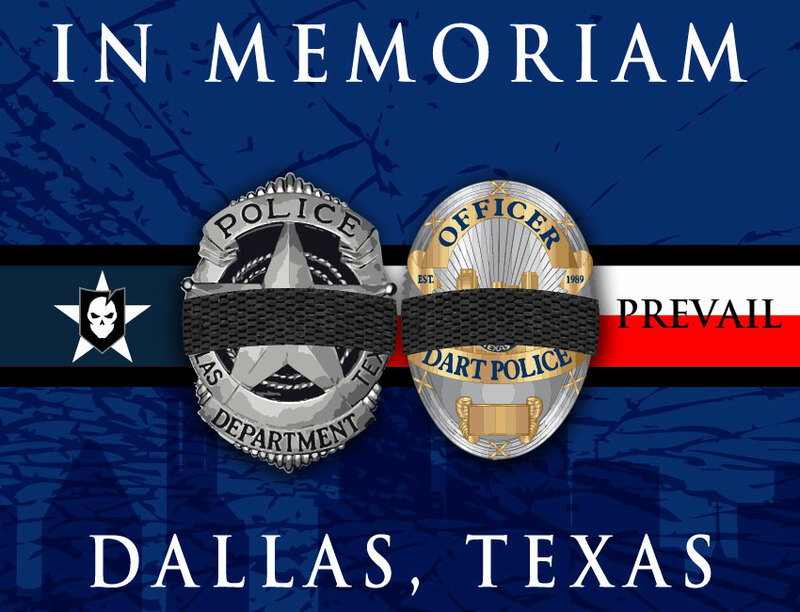 ITS Tactical is teaming up with our friends at MADCAT Aviator Operator and whomever would like to join us this Memorial Day here in Dallas, TX for Carry The Load. 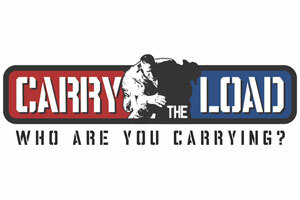 Carry The Load is a 20-hour Memorial Day event honoring and thanking members of the military, law enforcement, firefighers and their families for the sacrifices they make. It’s a life-changing journey for people as they walk or run as long or as little as they can in the 20-hour period. Like the service members they honor, they carry more than they have to, longer than they think they can. We’ve organized a team to participate in the event and are calling on you to show up and help us Carry The Load. As mentioned, there’s no commitment to the whole 20 hours that we’ll be there, to register for free on our team we’ve dubbed the ITS Tactical Joint Task Force, click here. Even if you can’t make it out, you can help us reach our goal of raising $2,000 for the event. 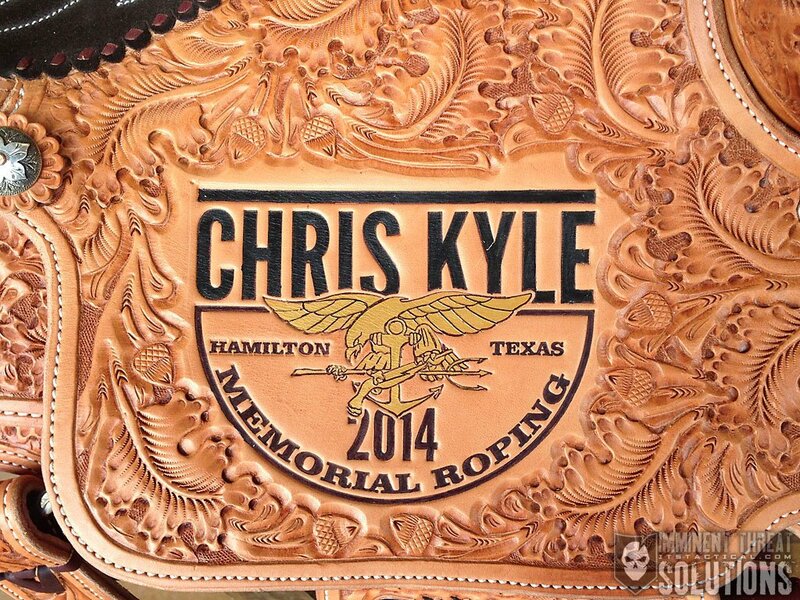 To donate to our team, please click here. As a GORUCK Tough member, I’ll be carrying my weighted GORUCK GR2 pack in honor of my friends that have fallen. We’re also still finalizing what team weight we’ll be carrying. Throw up a suggestion in the comments if you have one. Please also share this post with anyone you think might be interested in participating or donating. Even if you don’t think you’ll be able to stay long at the event, we’d love to still have you on the team. We’re also calling on any Texas-based businesses in the industry to join us in coming out and participating on our team. We’d like to get everyone together that we can for this event. Carry The Load – Dallas starts on Sunday, May 27, 2012 at 3:30 p.m. and goes through Monday, May 28 at 12:12 p.m. It’s being held at Reverchon Park in Dallas, TX. If you’d like to participate and join our team, sign up here. 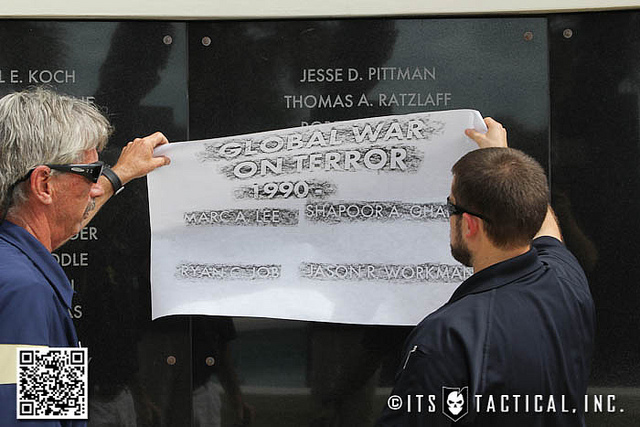 Help ITS Tactical and MADCAT remember our fallen this Memorial Day!